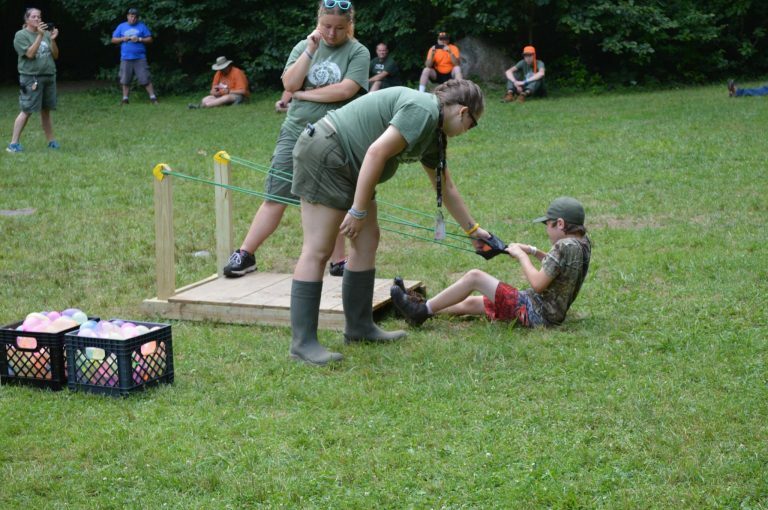 Camp Buck Run | Westmoreland-Fayette Council, B.S.A. 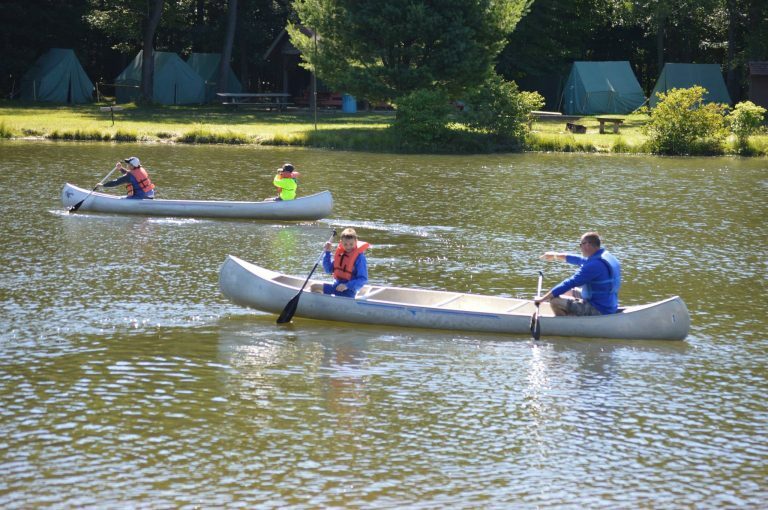 This camp is for the new Cub Scouts and their parents attending camp for the first time. 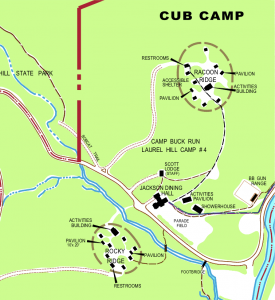 This session will help the Scout get acquainted with the Cub Scout Camping program. $200.00-Cub Scout, $160.00-for leaders over the free amount. 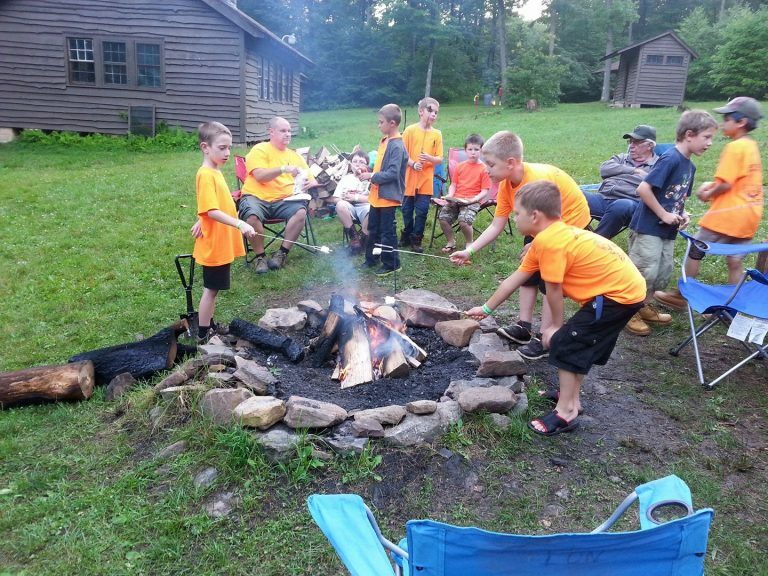 4 days and 4 nights starting on Friday night and ending on Tuesday evening after Closing Campfire. Wolves and Bears attend this Camp with their pack leadership. 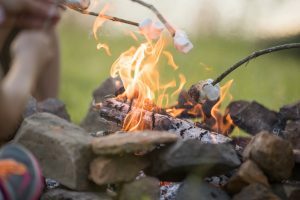 5 days and 5 nights starting on Friday night and ending on Wednesday evening after Closing Campfire. 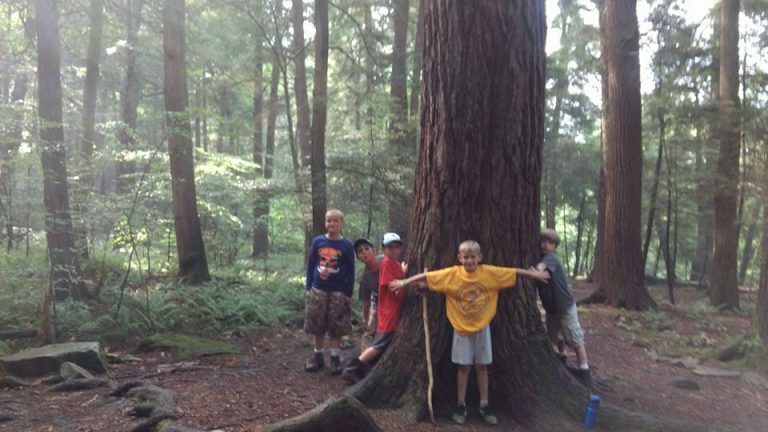 Webelos attend this Camp with their pack leadership. Deposit is $50.00 and is NON- REFUNDABLE. Balance is due with Early Bird Fee. 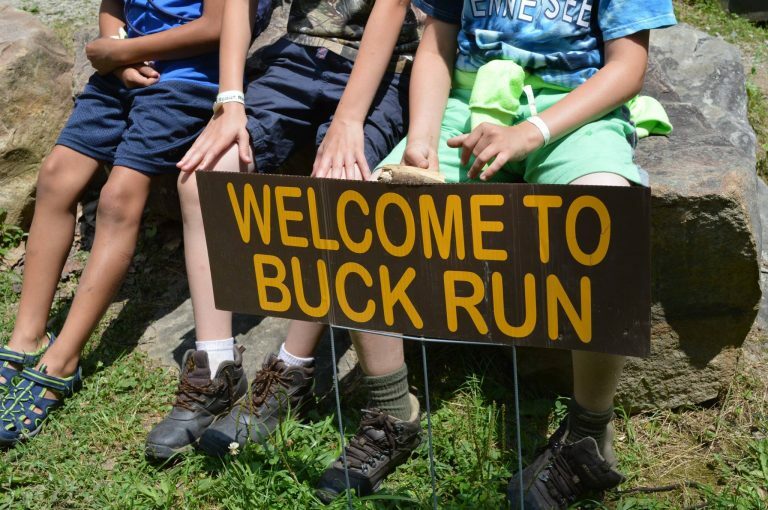 Fee for Second Cub Scout or more attending Camps at Camp Buck Run is 10% less. 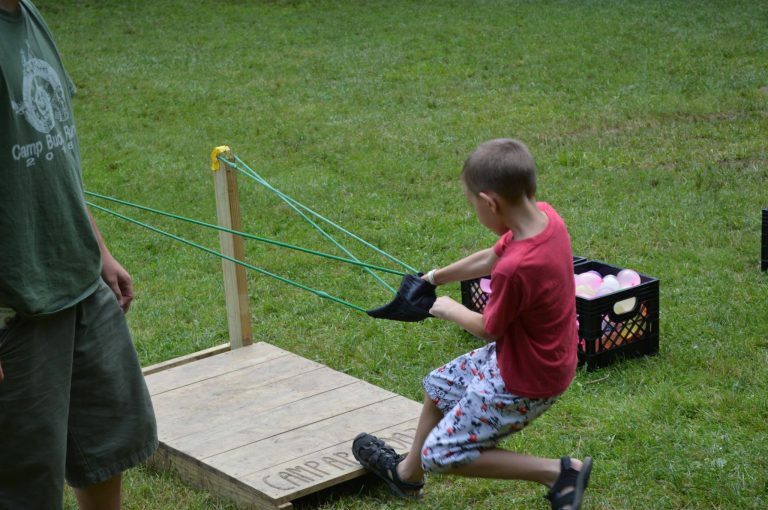 The Campership Program is designed to aid, but not support, Scouts who would not be able to attend camp without financial assistance. Campership applications are available at the Council Service Center or below. All parts of the application must be completed and turned in by April 9, 2019 in order to be eligible for a Campership. Incomplete applications will not be processed.